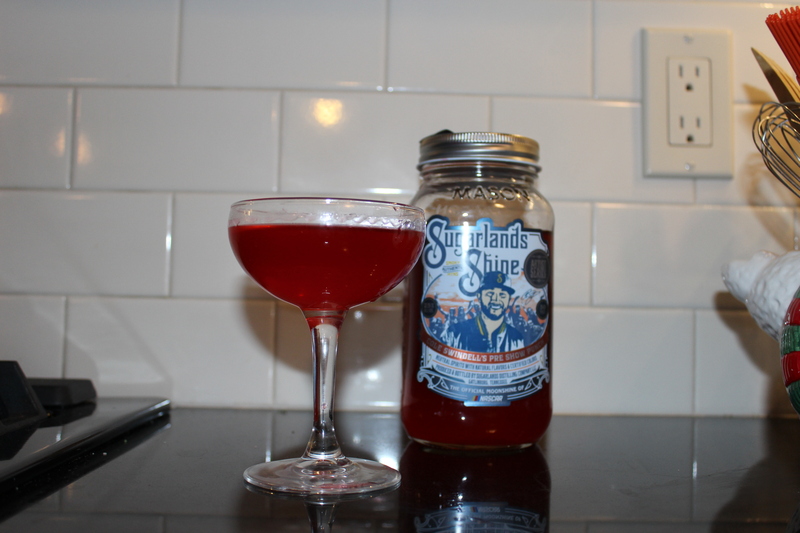 You guys know how much I love Sugarlands Distilling Company! Today, they are announcing a partnership with country music artist Cole Swindell, for Cole Swindell’s first original-recipe moonshine, Cole Swindell’s Pre Show Punch. This moonshine combines tropical flavors with hints of cherry. Cole’s 50-proof, Pre Show Punch is drinkable straight from the jar and is sure to be a #1 hit during the 2019 festival season. This ‘shine will hit the shelves of Sugarlands’ downtown Gatlinburg distillery as well as retail locations across the United States. I can drink this straight up. The cherry and coconut hints make me love this so much!